In this blog post we will discuss how to best integrate various Continuent-bundled cluster monitoring solutions with PagerDuty (pagerduty.com), a popular alerting service. Examine some of the multiple monitoring tools included with the Continuent Tungsten Clustering software, and provide examples of how to send an email to PagerDuty from each of the tools. One important way to protect your data is to keep your Tungsten Clustering software up-to-date. 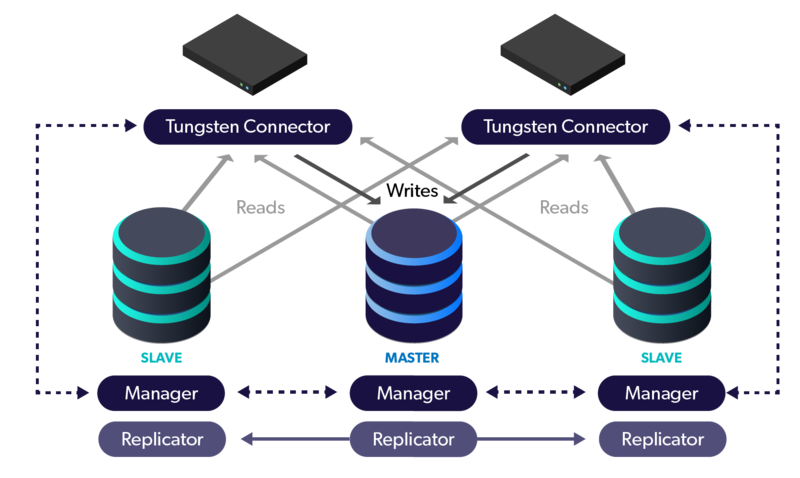 A standard cluster deployment uses three nodes, which allows for no-downtime upgrades along with the ability to have a fully available cluster during maintenance. Please note that with only two database cluster nodes, there is a window of vulnerability created by leaving zero failover candidates available when the lone slave is taken down for service. When upgrading a Staging-style deployment, all nodes are upgraded at once in parallel via the tools/tpm update command run from inside the staging directory on the staging host. Tungsten Clustering is an extraordinarily flexible tool, with options at every layer of operation. In this blog post, we will describe and discuss the two different methods for installing, updating and upgrading Tungsten Clustering software. When first designing a deployment, the question of installation methodology is answered by inspecting the environment and reviewing the customer’s specific needs. 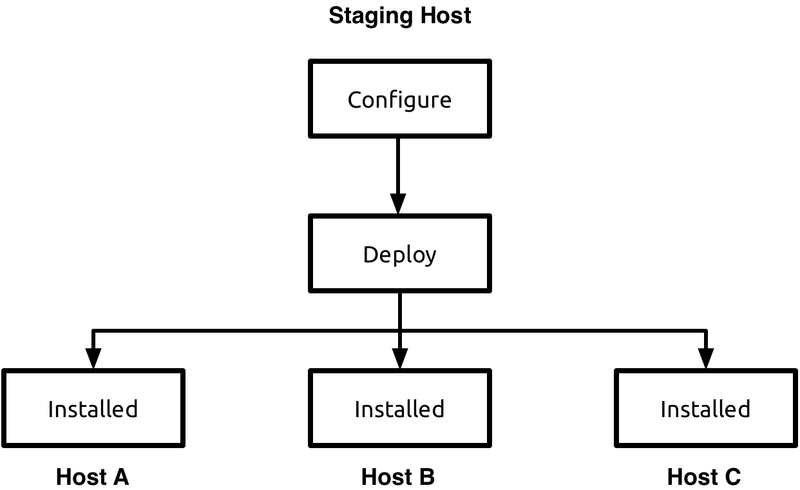 Staging deployments were the original method of installing Tungsten Clustering, and relied upon command-line tools to configure and install all cluster nodes at once from a central location called the staging server. Your database cluster contains your most business-critical data and therefore proper performance under load is critical to business health. If response time is slow, customers (and staff) get frustrated and the business suffers a slow-down. If the database layer is unable to keep up with demand, all applications can and will suffer slow performance as a result. To prevent this situation, use load tests to determine the throughput as objectively as possible. In the sample load.pl script below, increase load by increasing the thread quantity. You could also run this on a database with data in it without polluting the existing data since new test databases are created to match each node’s hostname for uniqueness. In a previous post we went into detail about how to implement Tungsten-specific checks. In this post we will focus on the other standard Nagios checks that would help keep your cluster nodes healthy. Your database cluster contains your most business-critical data. The slave nodes must be online, healthy and in sync with the master in order to be viable failover candidates. This means keeping a close watch on the health of the databases nodes from many perspectives, from ensuring sufficient disk space to testing that replication traffic is flowing. A robust monitoring setup is essential for cluster health and viability – if your replicator goes offline and you do not know about it, then that slave becomes effectively useless because it has stale data. Even while you sleep, your servers are busy, and you simply cannot keep watch all the time. Now, more than ever, with global deployments, it is literally impossible to watch everything all the time.